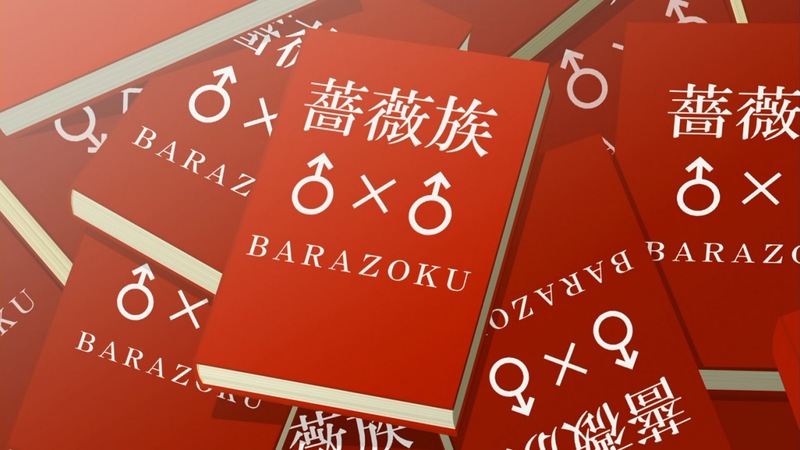 There are quite a few books in the Monogatari/Bakemonogatari series and Shaft has only done Bakemonogatari back in 2009. Fast forward 3 years and we're getting not just one, but TWO new entries to the Monogatari series. Firstly, starting on 8 Jan 2012, midnight Japan time (that's Saturday night/Sunday morning), Nisemonogatari will air for 12 episodes. Later on in the year, Kizumonogatari will be released in theatres. Needless to say, I'm damn excited for these 2 releases. At this point of writing, the first episode of Nisemonogatari will be airing in less than an hour. Anyway, I've embedded trailers for the new series and the upcoming movie after the jump.